After filing our tummies in our earlier article let’s move on to stuff that we use and wear. With this we can complete the consumer investment cycle of getting investment ideas from the things we eat, drink, use and wear! Picking up from our recent article 10 Investment Ideas From 1 Supermarket Visit, I followed the same principles during another one of my visits back to my neighbourhood mall – CapitaLand Mall Trust’s very own Tampines Mall. 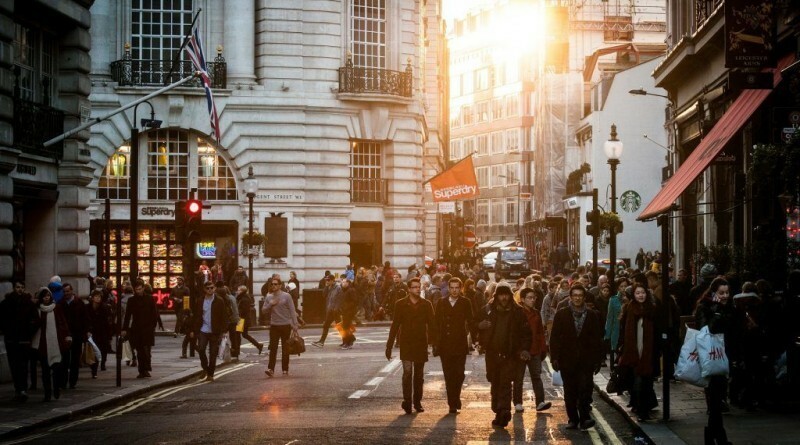 And here are our 5 Investment Ideas from retail therapy! In these parts of the world, Courts is as much a household name for electrical and furniture retailing that you might be able to find. 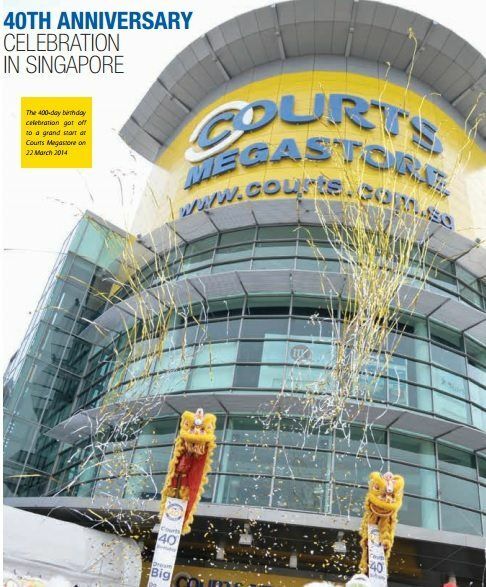 Their operations in this part of the world (Singapore, Malaysia and Indonesia) are run by Courts Asia Ltd.
Now lets give you some history – In 2008, Singapore Retail Group Limited (the current vendor of the sales at 2012’s IPO) offered to delist Courts Asia at S$0.55 per share. 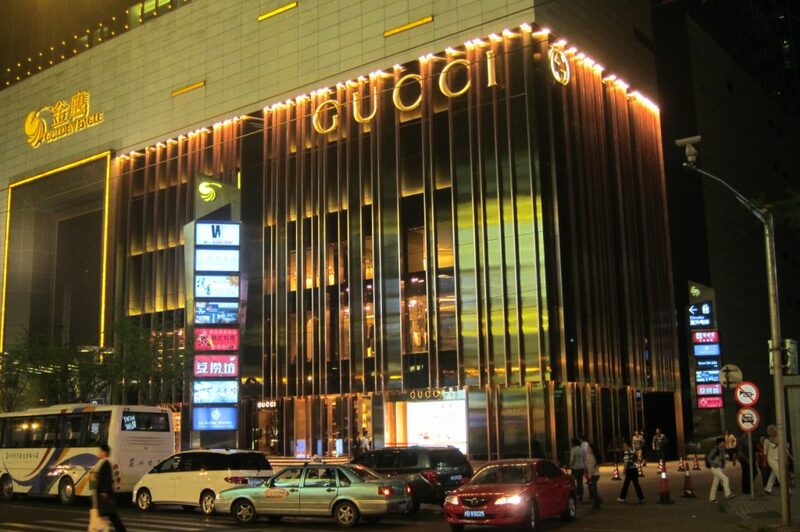 Asia Retail Group is the parent of Singapore Retail Group and in turn is partially owned by Barrings Private Equity. Now who says history is boring. As we know PE firms have to exit somehow and even before their IPO in 2012, there was attempts to relist Courts Asia back in 2010. However that did not materialise – which left us with Courts Asia’s 2010 IPO at S$0.77 with a market capitalisation of ~S$400 million. Cornerstone investors included the likes of JF Asset Management (Asia Pacific arm of JPM Asset Management), New Silk Road Investments Pte Ltd, Target Asset Management Pte Ltd (Led by Teng Ngiek Lian) and Value Partners Hong Kong Limited (wholly owned by Value Partners Group Ltd – listed on the HKSE). If you have been around the block a few times, you would realise that these are not small players. 4 years on today (2016) with share price at S$0.36, more than 50% below IPO, it might pay not to blindly follow even the best in the business! With decreasing sales and profitability from Singapore and Malaysia, it seems like Courts Asia is banking on their Indonesian operations (not profitable in FY2015) for further growth. This was the first year that Courts Asia reported a negative growth rate in profitability since 2011! This might possibly be due to a slowdown in their in-house credit offerings (this sector does not seem to be disclosed on a standalone basis). Maybe these 2 articles (Link 1, Link 2) might shed more light on how Courts Asia in-house credit function works. 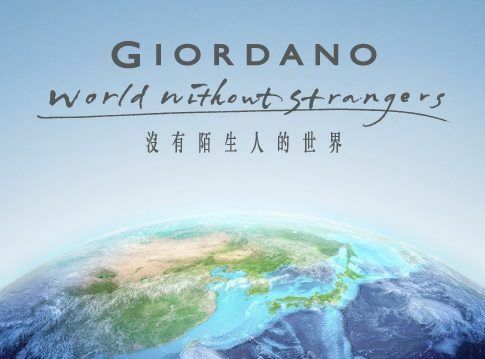 Founded in 1981 and listed on the HKSE since 1991, Giordano today (31 Dec 2015) operates 2,371 stores in more than 30 countries. There’s even 1 in Canada! Did you know that Giordano has an average GPM of over 50% in the past 10Y. They had GPM of 58% in FY2015. Did you also know that they have a rather decent dividend record over the past 10Y? However due to slowdown in China, Giordano’s operating profit and net income to shareholders were hit quite significantly in 2014 and 2015 – this might have led to the hit in their share price over the past 2 years! With over 561 OSIM stores, you might be very familiar with OSIM as the retailer of massage equipment. However did you also know that they are also a nutritional retailer (GNC Brand in Singapore, Malaysia, Taiwan and Australia) as well as being a beverage player through TWG Tea 43 outlets in over 13 countries? Now you know! 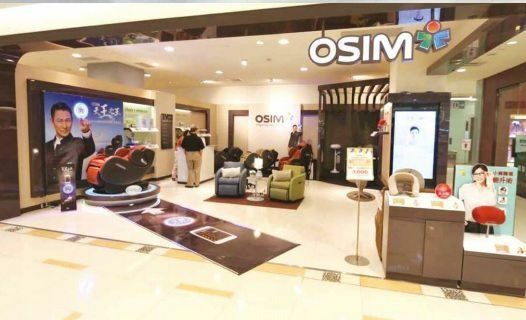 As at FY End 2014, with over 91% of the Group’s physical stores still in Asia (North & South), OSIM can still be considered as a discretionary consumer play in Asia. However after Chairman and CEO Ron Sim’s takeover bid in April 2016, trading of OSIM over the SGX is currently suspended. Privatisations by founders are normal, more so when the market is down. 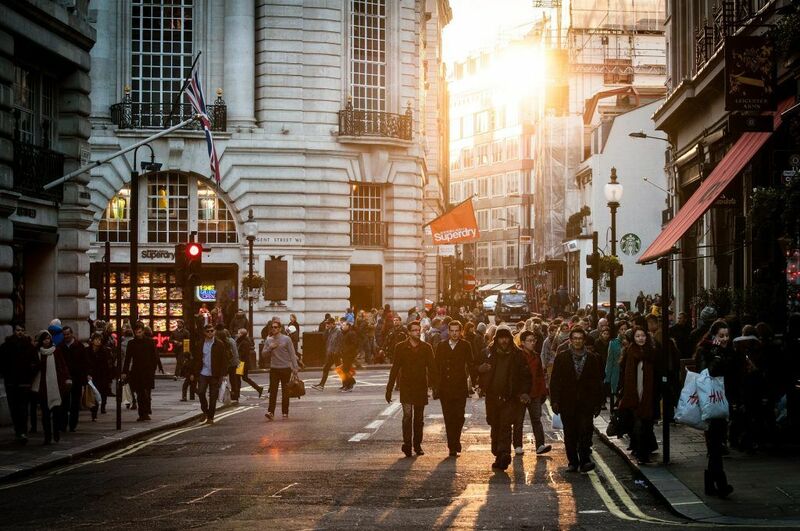 Most of us might know of this Section 215 of the Companies Act, which states that an offeror can exercise its right to compulsory acquisition once its get 90% of shares that it and its related corporations did not own. So what made this takeover different from most that we have seen? Same same but different. To get a better understanding, let’s have ourselves an English lesson. Ron Sim & his family owned 69.25% of OSIM mostly under his name. So most of us might assume that the compulsory acquisition threshold is 90% and not 97% (69.25% + (90% x 30.75%). This was because of the term “related corporation” and as Ron Sim and his family’s OSIM shares were largely under his name, he as an individual was not deemed to be a “related corporation”. Schooled! Here’s a more comprehensive article for our reference. In Singapore, there are 3 main telecommunication players and Starhub is one of them. 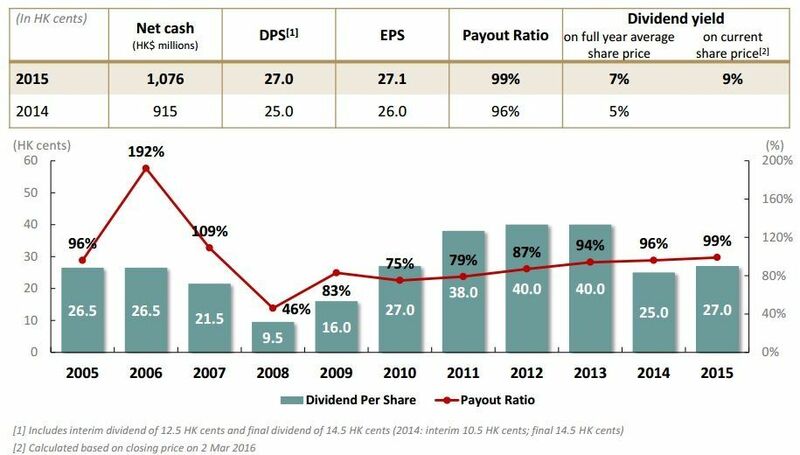 Interesting note: If you had held on to Starhub since 2005 (IPO in 2004), you would have a cumulative Total Shareholder Return of 457% (from their FY2015 Annual Report). 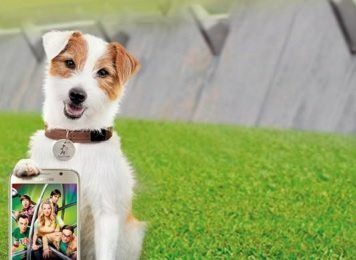 For their mobile segment, Starhub had a total of 2,880,000 customers in 2015. In perspective, Singapore’s population is roughly 5.7 million (2016). 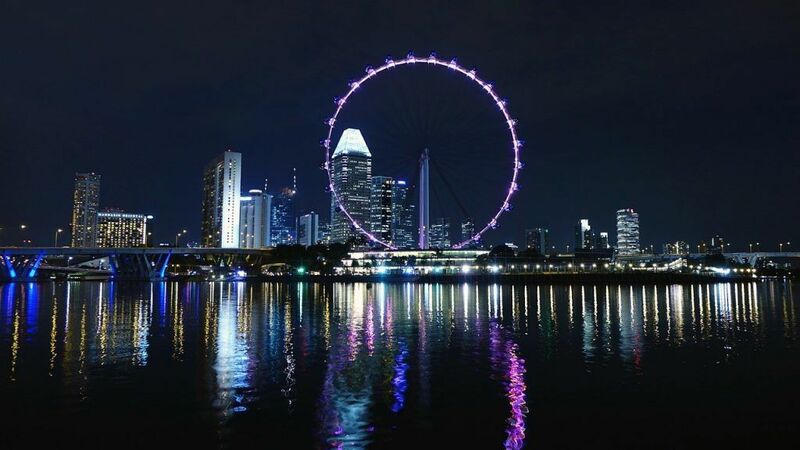 Additionally with their diverse services available, Starhub positions themselves and focuses on what they call as ‘hubbing’ – a package of different services bundled together. I guess most of us know that Singapore Telecommunications Ltd (Singtel) is majority (51%) owned by Temasek Holdings (Pte) Ltd. However, not many of us might know that its peer Starhub is also beneficially owned by Temasek Holdings (Pte) Ltd at a stake of 56%! Established in 1984, Challenger (FY2015) is a Singapore centric IT Retailer (came out of Malaysia operations in 2H2014). Although Challenger might not have ‘exciting’ growth in terms of revenue and profits in recent years, they have slowly amassed S$42 million in Cash with S$0 borrowings. As at 27 June 2016, Challenger Technologies had a market capitalisation of S$160 million. Something that might have caught our attention was back in Dec of 2015 when CapitaLand Mall Trust Ltd Management Ltd announced their plans to redevelop Funan DigitaLife Mall where Challenger has its 53,000 sq ft flagship store! 53,000 sq ft was big – it took up close to the entire top floor of Funan. If this was back during 2004, Challenger might be in a pickle with their Funan flagship store generating 60% of Group’s revenue. Fast forward to 3Q2015, things although still sizable are not that bad with their Funan outlet contributing 20% of the Group’s revenue. More info right here! Mun Hong is not a shareholder in any of the above mentioned companies. 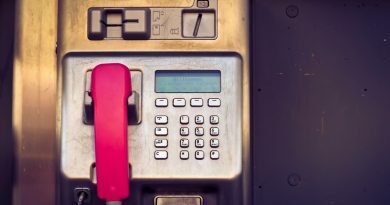 Is Golden Eagle Retail Group Limited (HKG: 3308) a Value Trap?